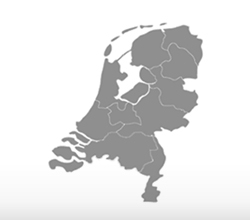 Prof Pet Corporation Nederland B.V.
Prof Pet Corporation hereby presents you the best Dutch products for pets. 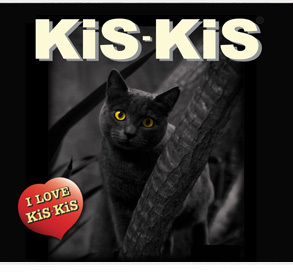 The brand names are KIS-KIS, PRO-VET and Kennels' Favourite. 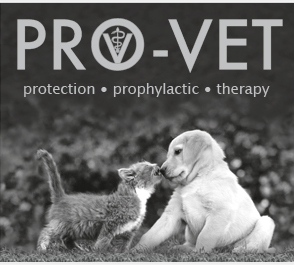 Prof Pet Corporation is an international organisation that has members in many countries. - FSSC 22000 Food Safety System Certification is fully recognized by the Global Food Safety Initiative (GFSI) and is base don existing ISO Standards of quality assurance systems for the development and production of dry pet food. - FEDIAF (European Pet Food Industry Federation). The product range offered by KiS-KiS, PRO-VET and Kennels' Favourite was developed based on the actual needs of the pet based on its fundamental nature without commercial excesses. Our product range is simple and concise; it will be easy for you to determine which type of food your little darling needs. Our pets trust us implicitly and it is our duty to choose the right food for them so they can live a healthy and happy life! Thanks to the very best ingredients, our food choices are not only functional, but delicious. Your pet will thoroughly enjoy the taste of his food. Dutch veterinary practices have noticed that cats or dogs raised on our products have the stamina of animals that are two years younger. 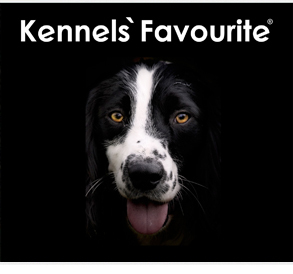 KiS-KiS, PRO-VET and Kennels' Favourite are the choice for you – they'll never let you down!